Be a leader in providing services to the rapidly growing aging population. 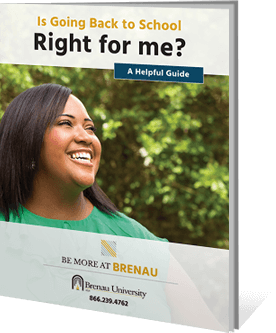 The online master’s in applied gerontology at Brenau draws from the social, behavioral and biological sciences. You will learn from practitioners, researchers and educators from diverse disciplines who will address the impact of an aging population on individuals, families and society. 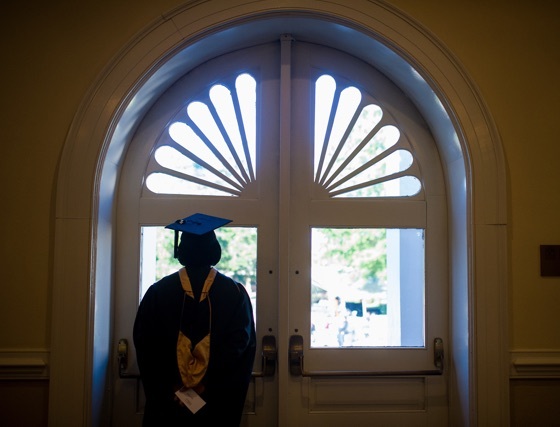 Our number-one priority is providing easy access to quality education so you can improve your life and achieve your career goals. Take advantage of resources like our professional tutoring program, academic coaching and the writing center – all of which accommodate online students.